MalCare is one of the most comprehensive WordPress security service available today. It offers numerous features and it’s designed to be an all-in-one security solution. It focuses on not just cleaning a hacked WP site but also protecting it from further exploits. Besides security, MalCare offers white-labeling and insightful client reporting for people who manage client websites. Powering over 30% of all websites, WordPress is a dominant force online. As a result, WordPress websites are number one target for hack attempts and some 90,978 hack attempts made on WP sites every minute. 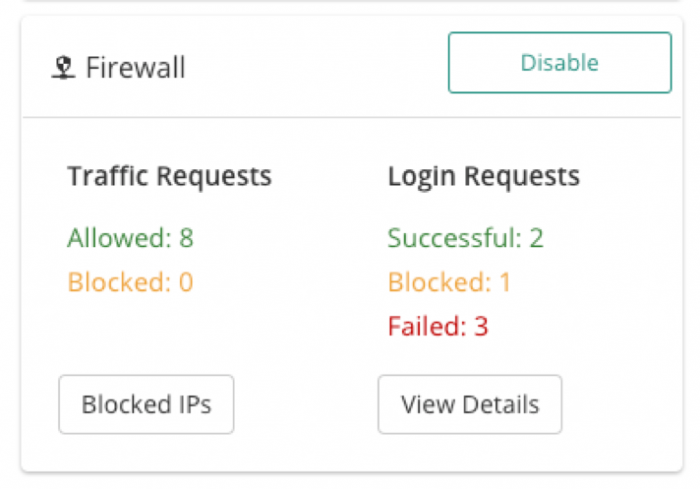 To protect websites from hackers, bots and the rest, MalCare offers a range of features that provide complete security backed by an excellent Support. Let’s have a look at MalCare’s robust feature lists that promises you’ll sleep peacefully once you start using the service. 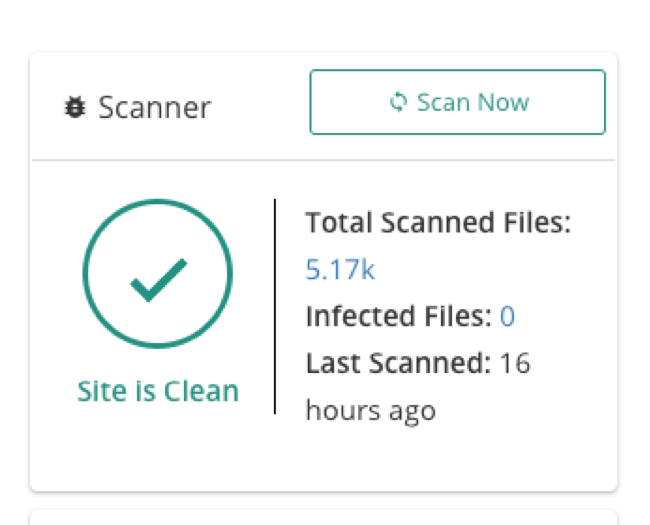 MalCare tracks hundreds of thousands of websites and uses this collective knowledge to identify new and complex malware that other security plugins are unable to find. MalCare syncs your site on its own server and then does a deep scan of your site on its server ensuring that your site does not slow down. It automatically tracks changes in the files which allows the scanner to accurately detect a malware and identify it’s exact location. Its automatic scan technology checks your website for malware, daily and without any manual intervention. In addition to this, you can initiate an on-demand scan with just a click. MalCare also alerts you only when there is an actual malware on your website, thus avoiding false positives. MalCare is the only security solution to offer one-click automatic malware removal. It’s designed to be used without needing any technical knowledge. MalCare cleans a site quickly and efficiently without having to wait for days for a security professional to clean your site. MalCare goes beyond cleaning known malware and removes new and complex malware. Moreover, it keeps track of changes made to your files and can easily rollback the hacked file to a cleaner version. MalCare offers firewall protection which is something like fortifying your website from external attacks. It scans over 100,000 websites in search of bad IP addresses. And then blocks bad traffic from accessing your site. It also protects the login page from brute force attack through CAPTCHA-based protection. 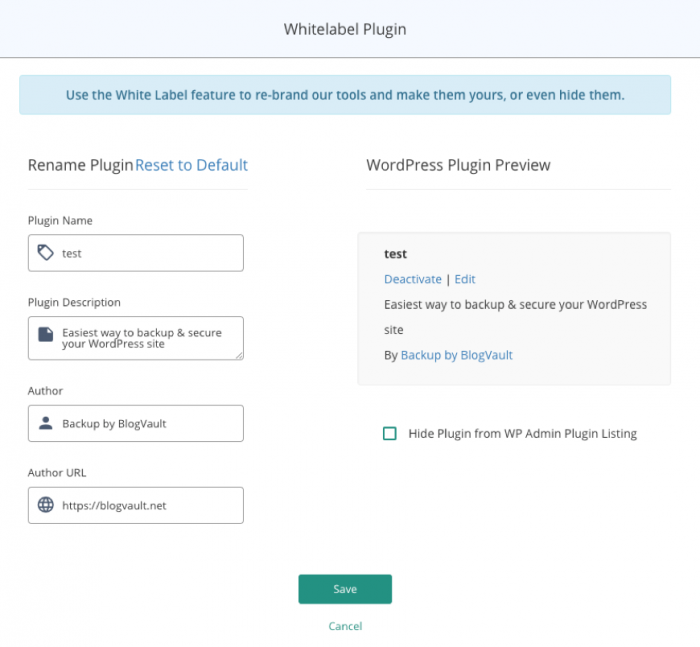 To protect the backend of your site, WordPress recommends a few security measures. MalCare allows you to perform WordPress recommended site hardening measures with just a few clicks. It includes blocking PHP execution in untrusted folders, disabling file editor, blocking installation of plugins and themes, changing security keys and resetting passwords and activation keys for all users of your website. Your website stays safe from brute force attacks by hackers, bot, and the rest. Keeping a site up-to-date is a basic security measure but often overlooked one. MalCare makes it easy to update and remove plugins, themes and WordPress core. In addition to this, one can also manage website users like adding new users, removing users, changing roles and changing user passwords. With white-labeling, you can showcase MalCare’s service to your clients under your own brand name. Resell MalCare’s backup and security services to your clients at your own price. And generate insightful security reports on the websites that you manage for your clients. Along with all these security benefits, you also receive backup services powered by BlogVault. It acts a safety net when your website goes down. It tracks all changes in your site and takes backups instantly. 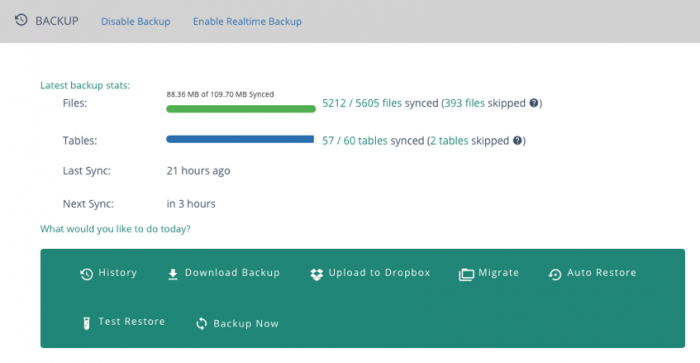 Backups are taken automatically every day but there’s an option to schedule them as per your convenience. You can access BlogVault backups for up to 365 days. Discount valid across all the plans. If you need further help, please have a look at our help documents. Kindly reach out to us, if you face any issues.